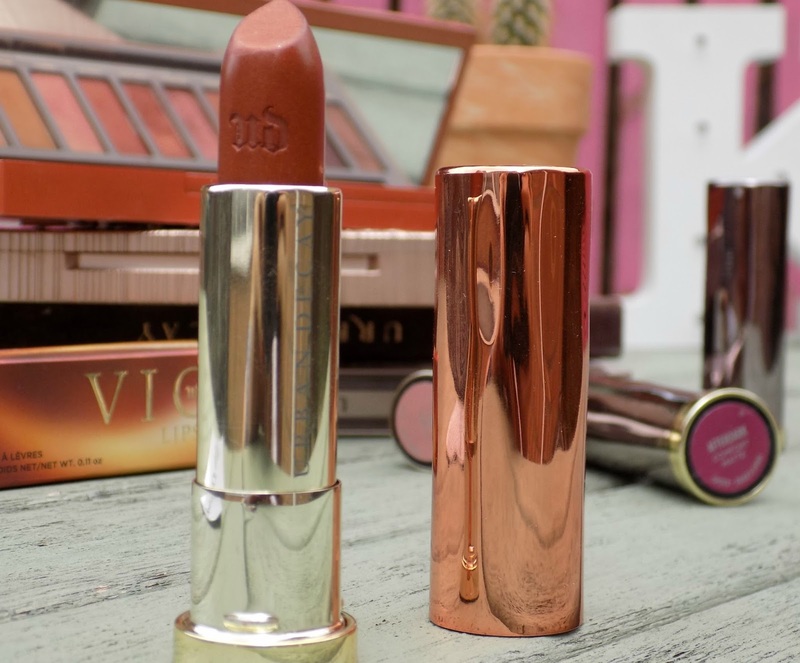 You guys know I adore Urban Decay, and that I especially love the NEW Naked heat palette, so on a recent shopping trip with my bestie, with some Debenhams points burning a hole in my purse, I went in pursuit of a lipstick from the same range. 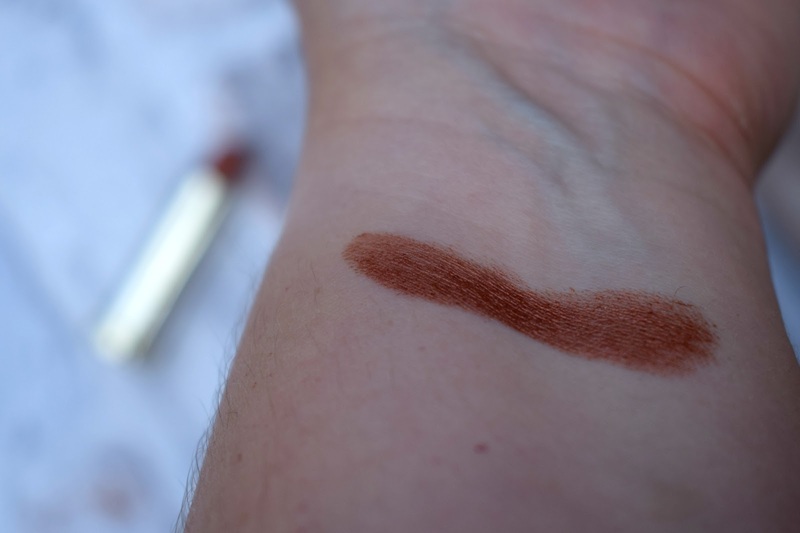 I already own three vice lipsticks so know they are amazing quality, so set to swatching and fell in love with Scorched, a gorgeous metalized copper shade, very ninety's and of course perfect to wear with the Naked heat palette which I wear basically every day. 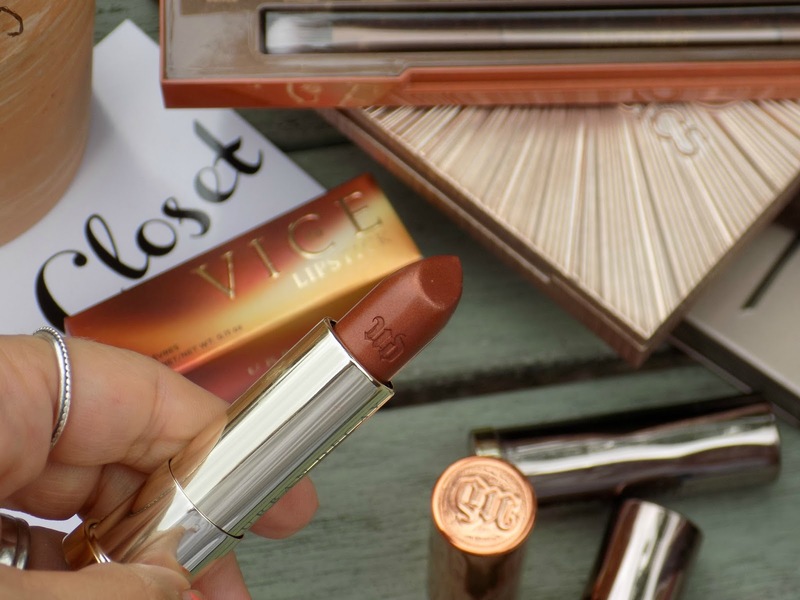 What I love about this and all the other Vice lipsticks I own is the lovely creamy formula these bad boys are so comfy to wear and really hydrate the pout. 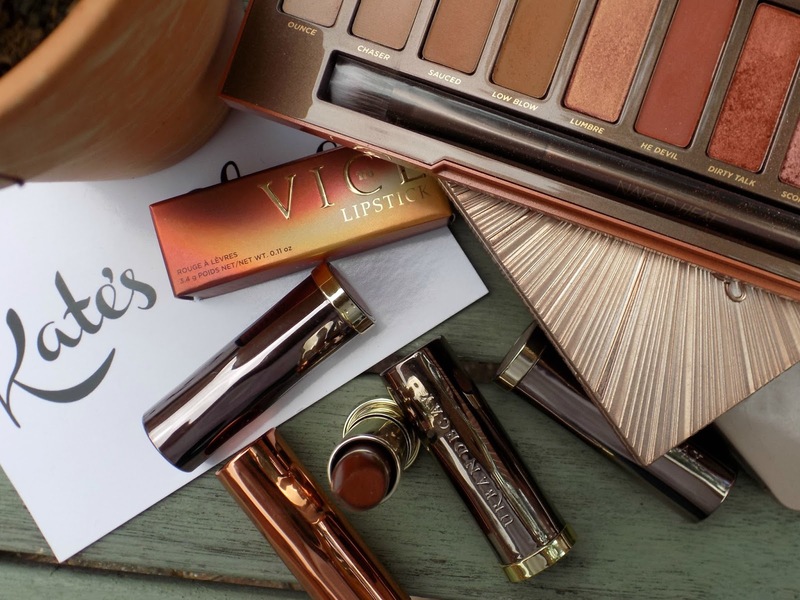 The packaging is also flaming hot, you are gonna want to add one of these limited edition hotties to your lipstick collection. 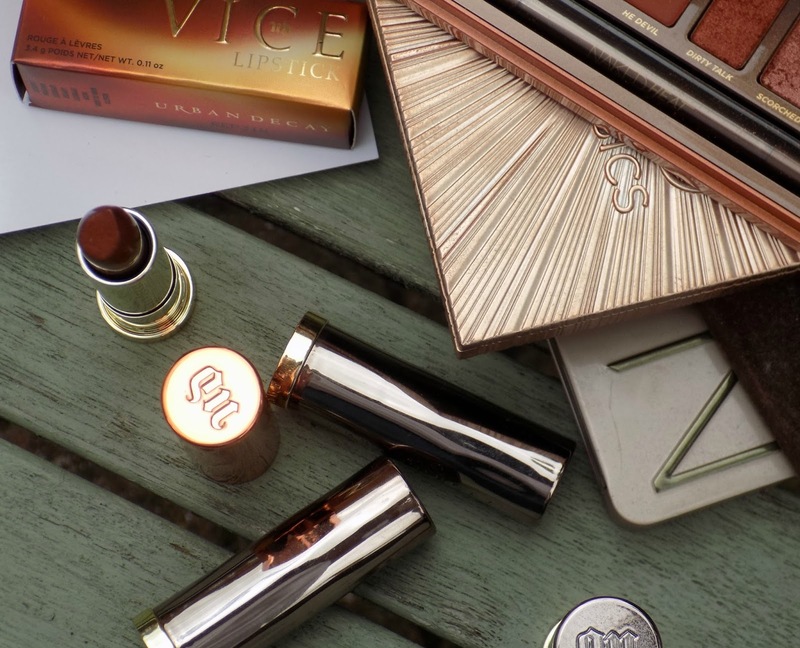 All the Naked heat Vice lipsticks are gorgeous, and definitely worth a swatch, you may find a new favourite. 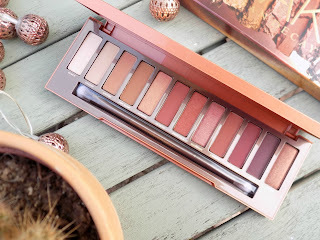 If you fancy check out my post on the heat palette. Or my review on a my Vice lipsticks. 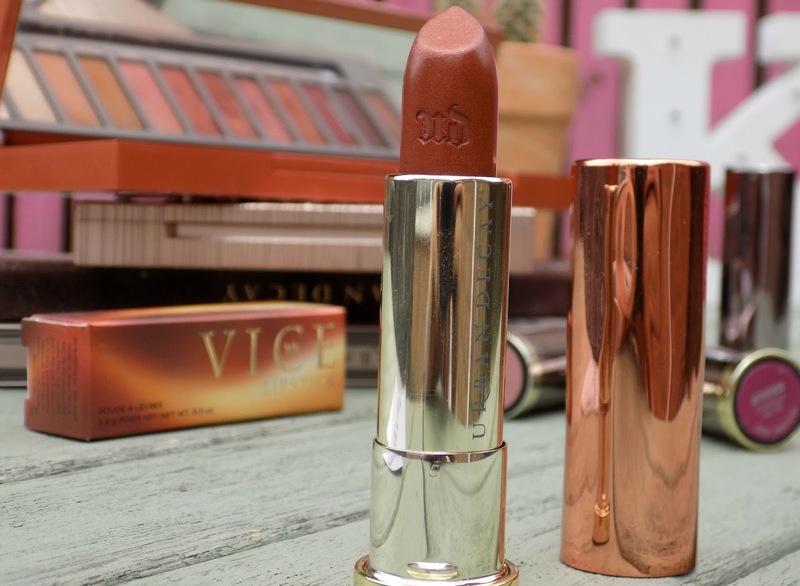 What's your favourite UD Lipstick? 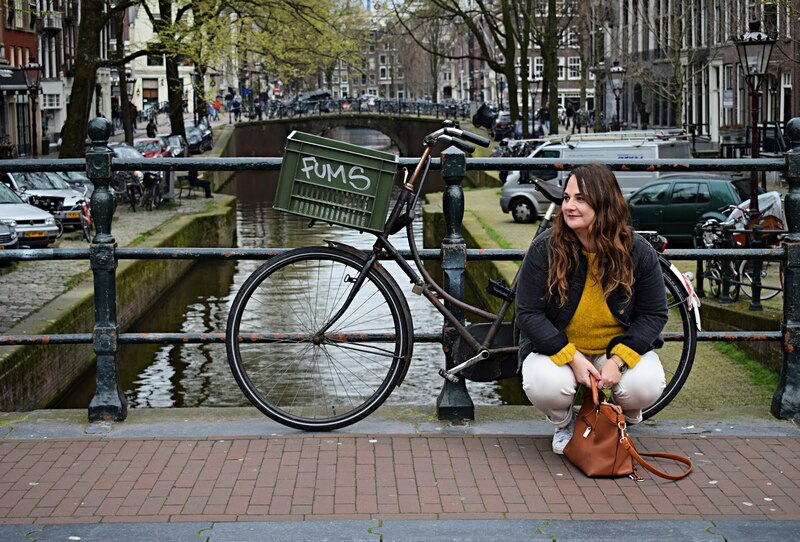 I'm always looking for recommendations. This is such a pretty shade! 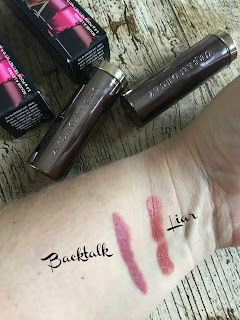 I've never tried any of the UD lipsticks before!